Pause Internet: The ability for parents to turn off or pause the internet connectivity on their child’s chromebook. This is done through their mobile app, using your securly account. 2. Flagged activity notices: Using the securly mobile app, parents can now receive notifications when Securly flags questionable internet searches. Q1.How do I get a Securly account? A1. If you are a guardian of a student in grades 3 thru 12 in West Des Moines Schools AND you have a valid email address on file in Infinite Campus – then you should already be receiving weekly emails from support@securly.com that contain your child’s chromebook history. Q2. But I’m not getting the weekly emails, who do I contact? Securly support can assist you at parent-support@securly.com They can also assist you with other questions about securly features as well. Q3. Do I have to use their mobile app to access the Internet Pause feature? A3. Yes. The app is called Securly Home, which is available for free – and at this time, the pause and the notifications are only available through the mobile app. Q4. If I pause the internet on my child’s Chromebook, will that impact them at school also? A4. No. Parents only have the ability to control the filtering and the pause feature while the device is outside of the school. 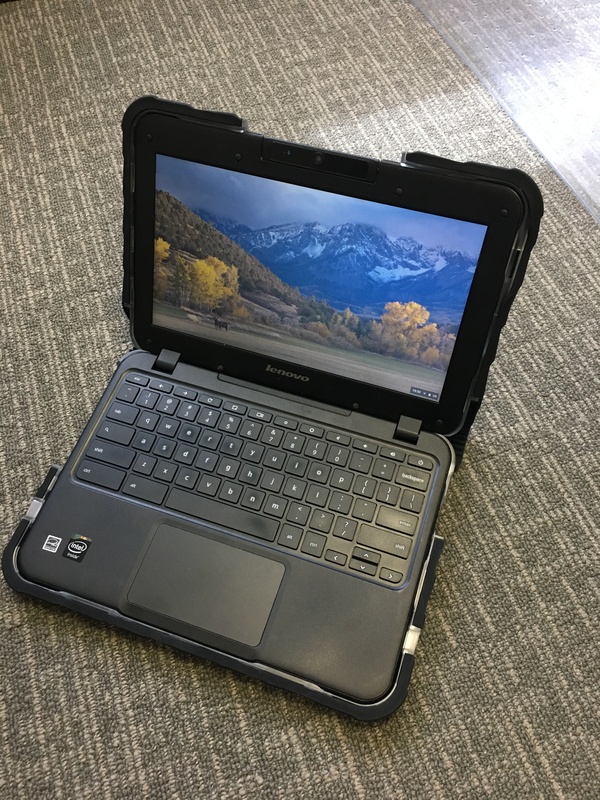 This entry was posted in 1:1, Chromebook, for Parents, Internet Filtering on March 25, 2019 by Brian Abeling.